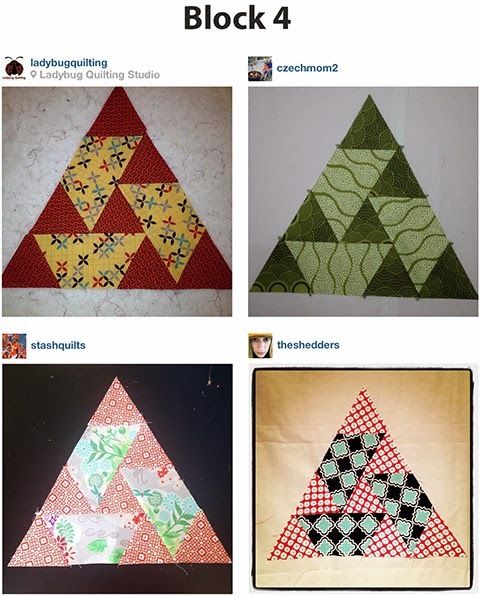 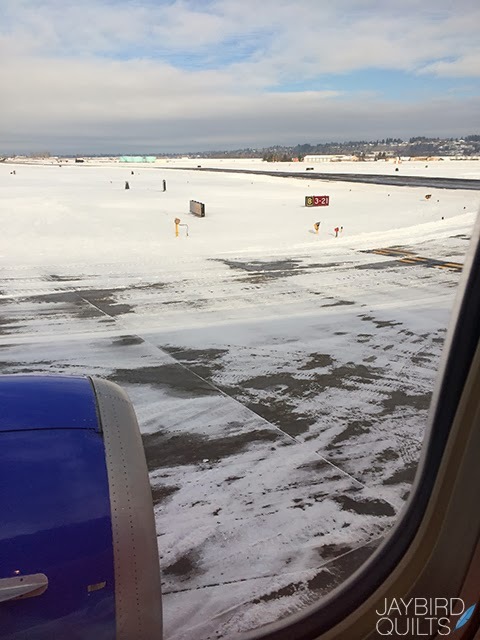 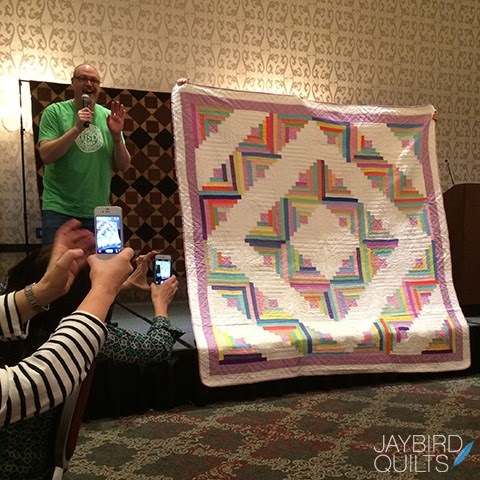 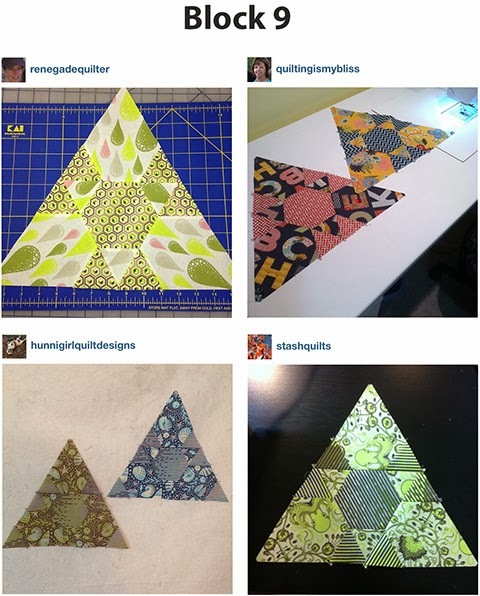 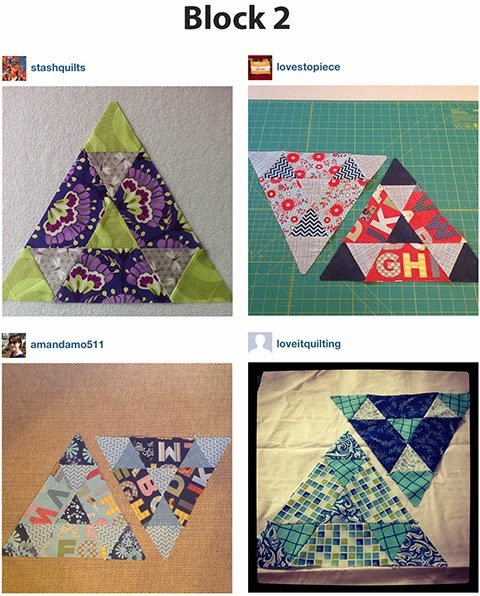 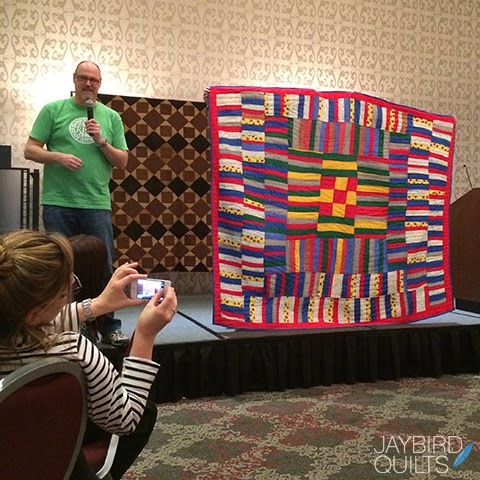 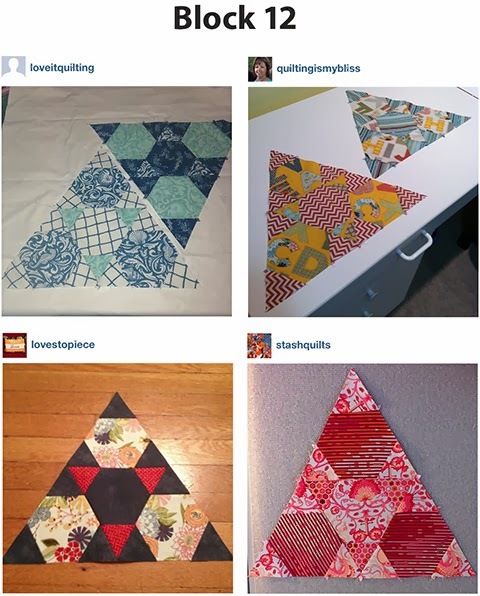 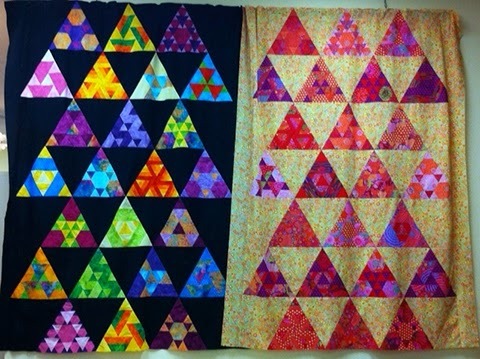 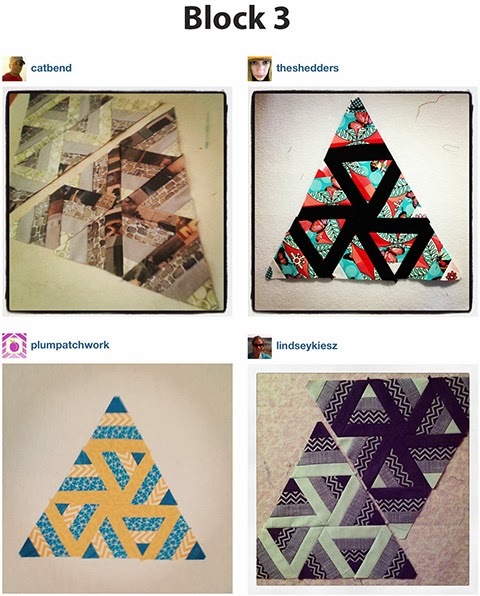 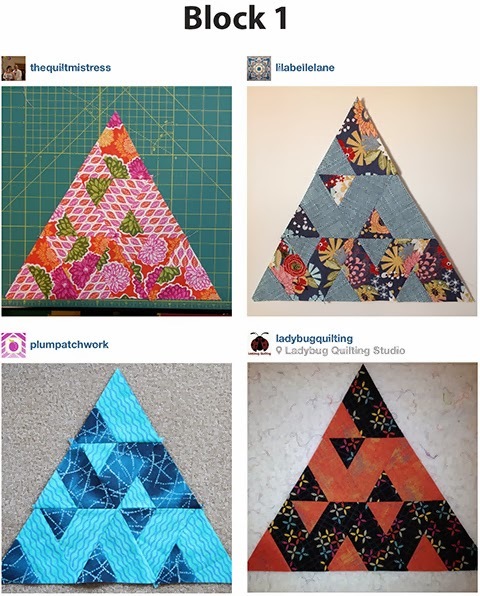 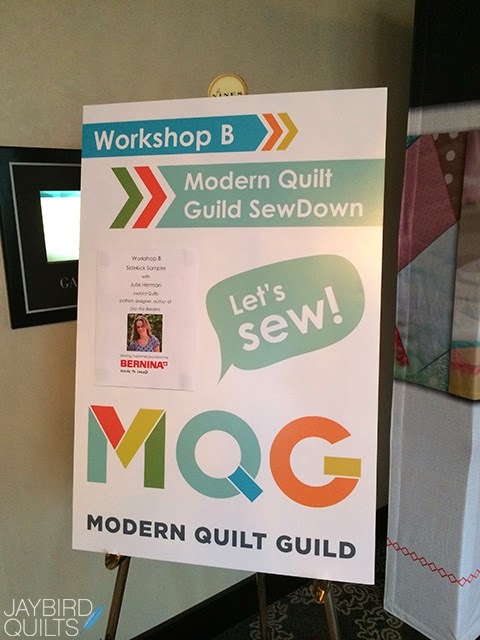 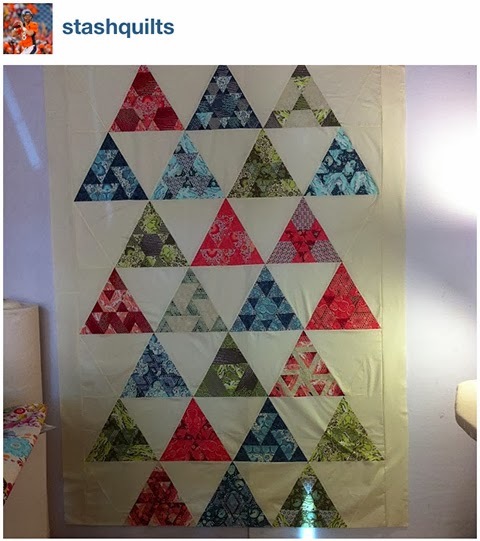 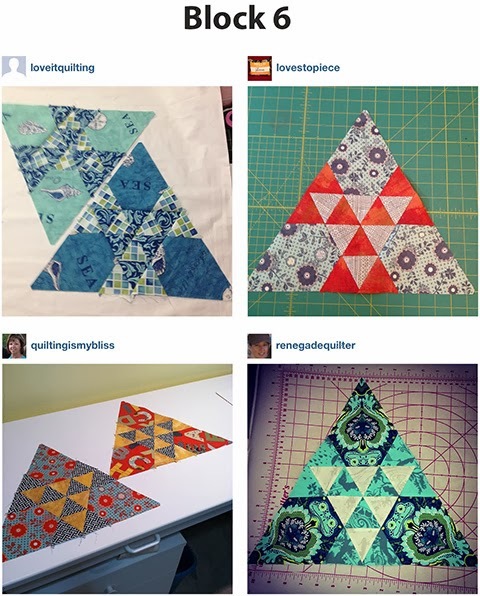 I travelled to Portland, OR, on Friday, February 7, to teach at The Modern Quilt Guild's weekend sewing retreat SewDown. 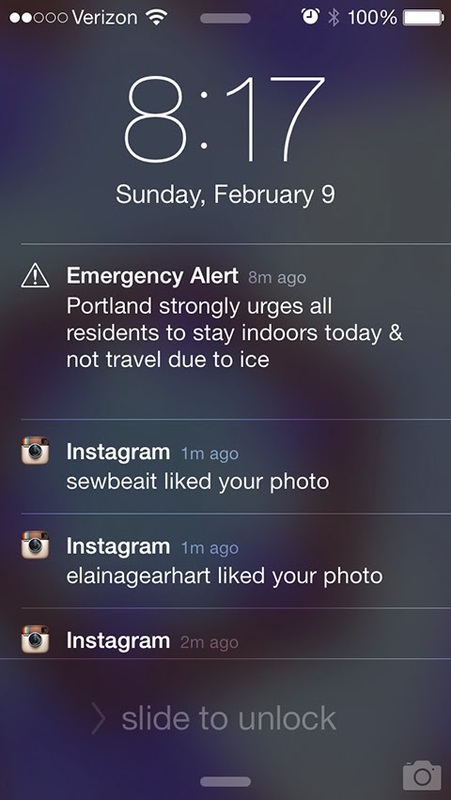 Turns out, I brought a snow storm with me! 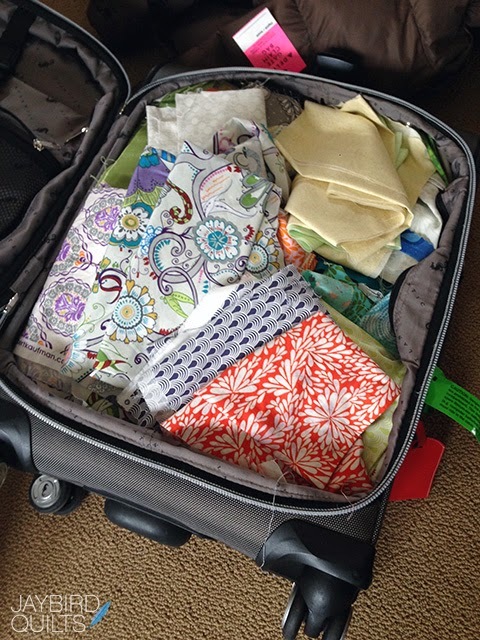 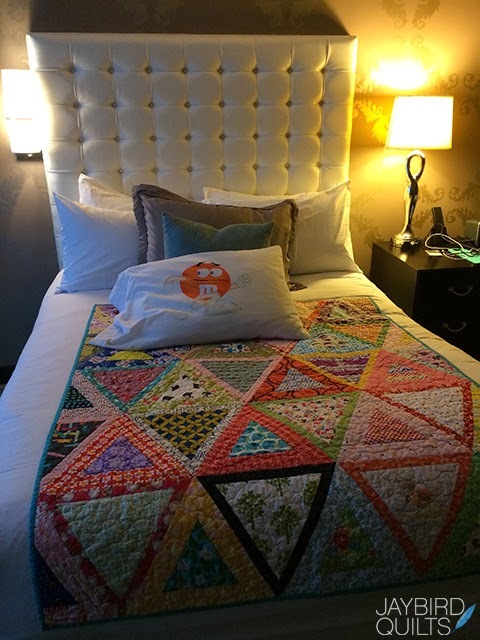 I always travel with a quilt & a pillow. 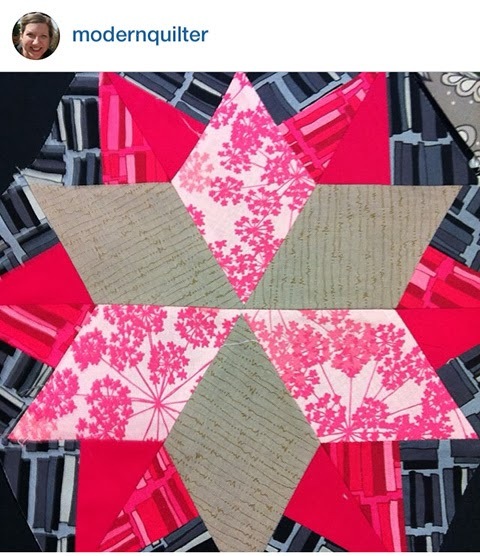 This is a scrappy Chopsticks quilt that Jessica gave to me. 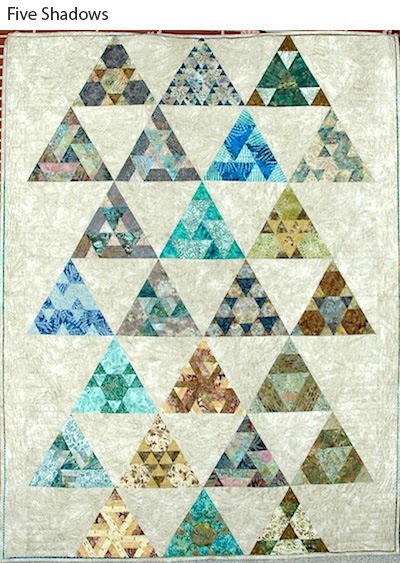 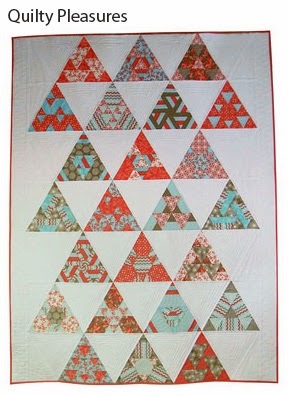 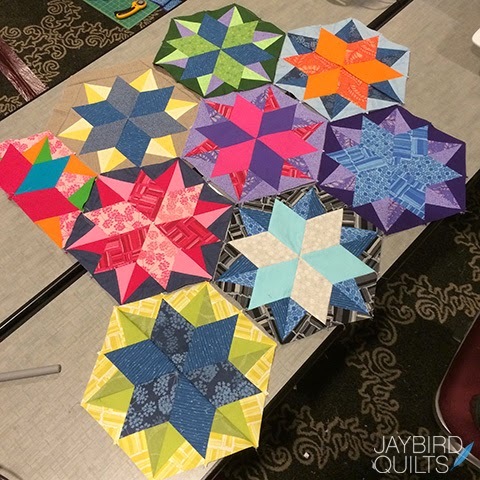 And they made beautiful Night Sky blocks with Valori's new Blueprint Basics line from Robert Kaufman. 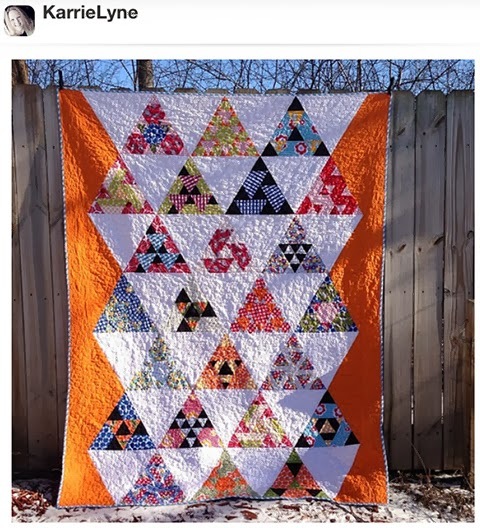 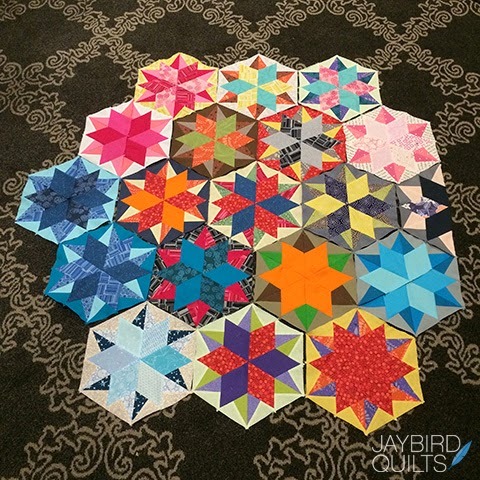 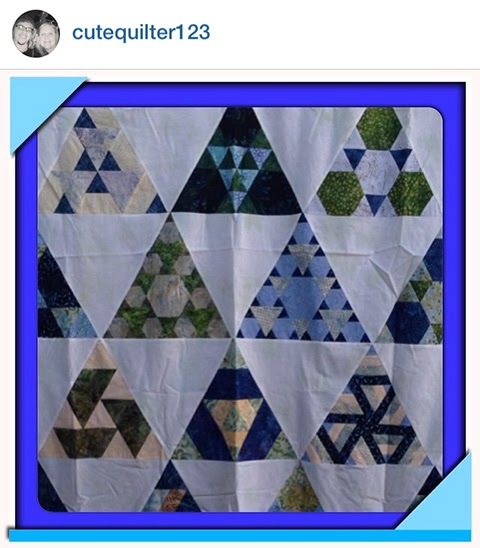 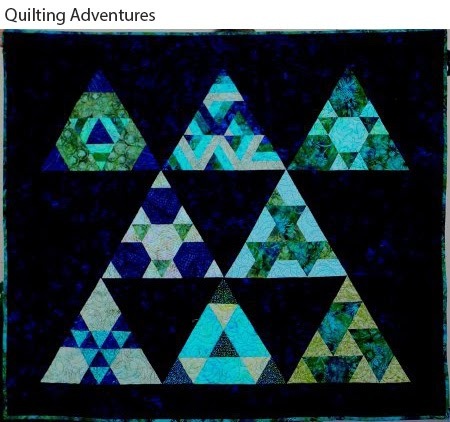 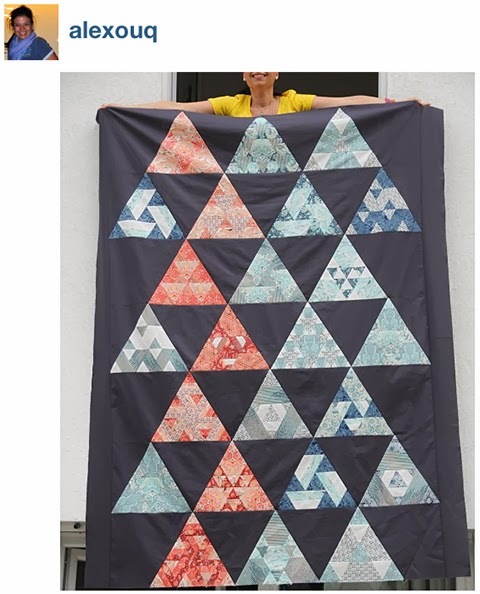 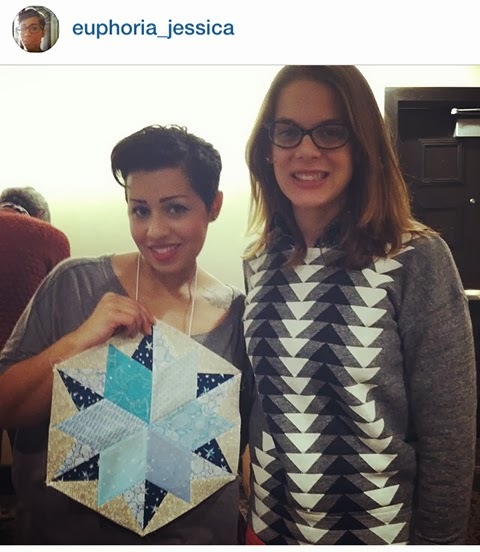 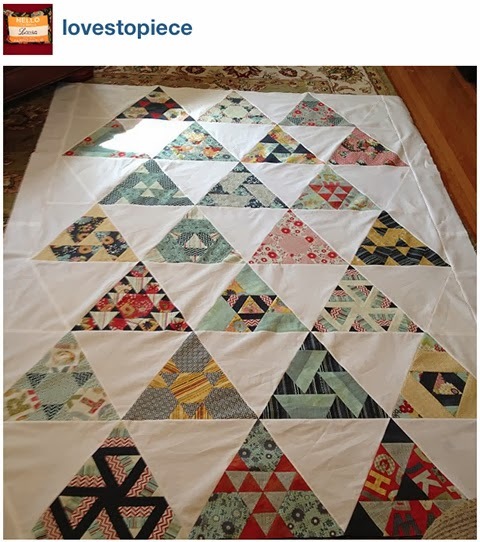 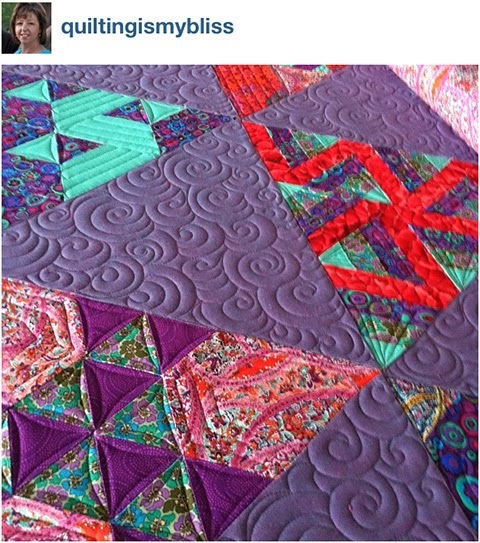 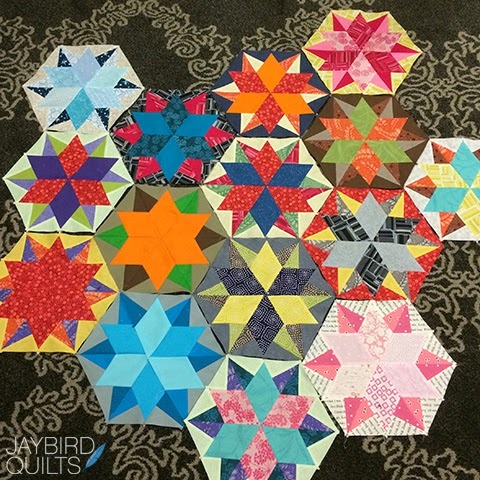 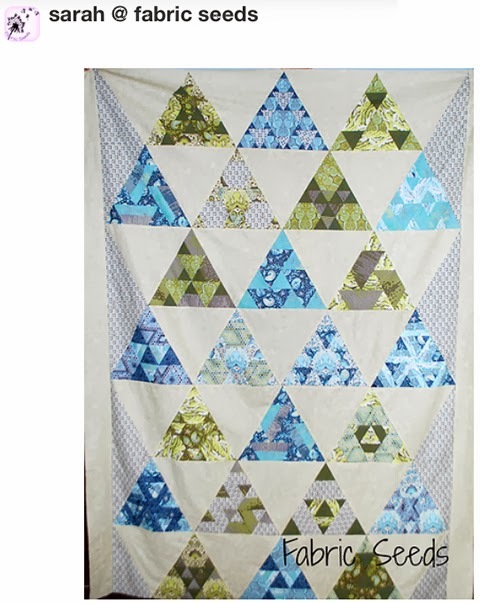 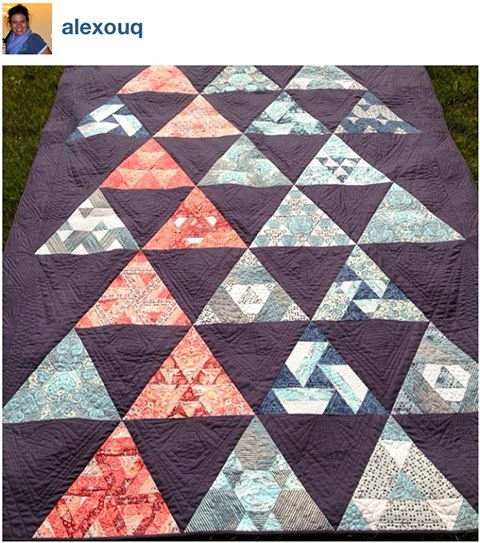 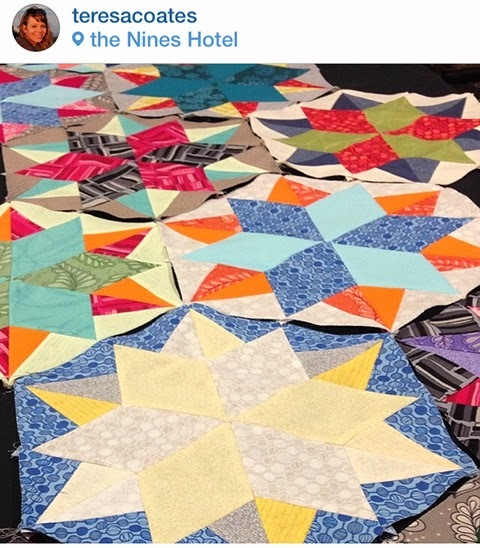 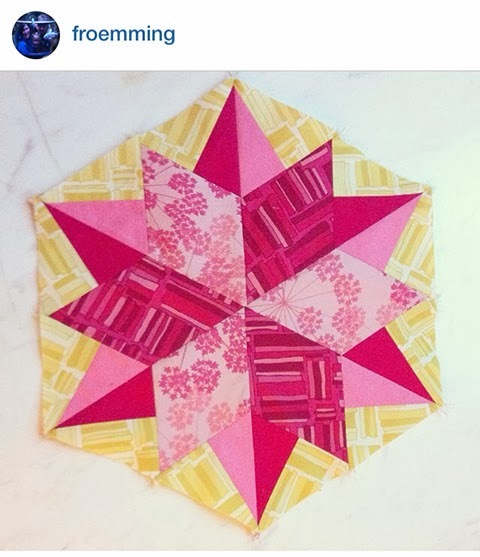 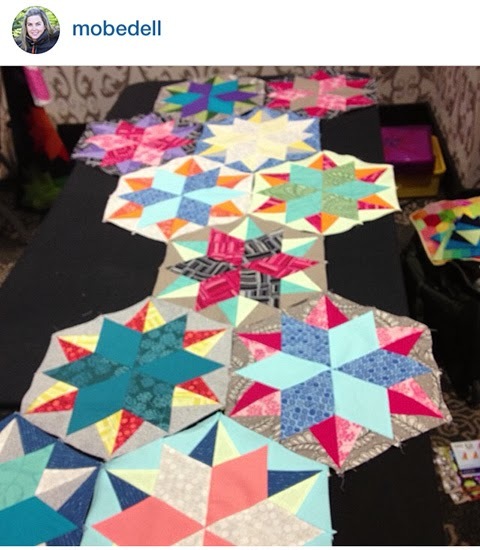 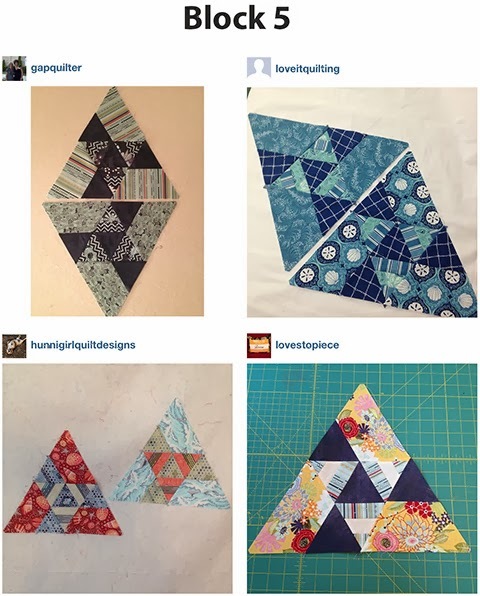 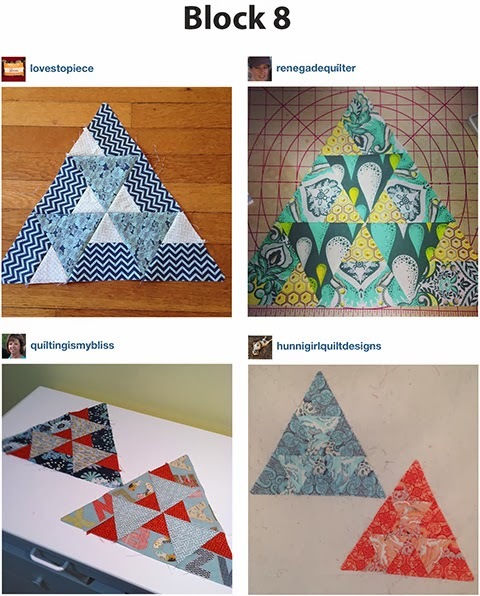 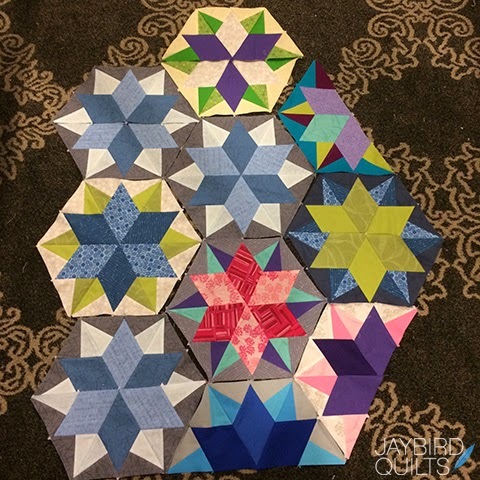 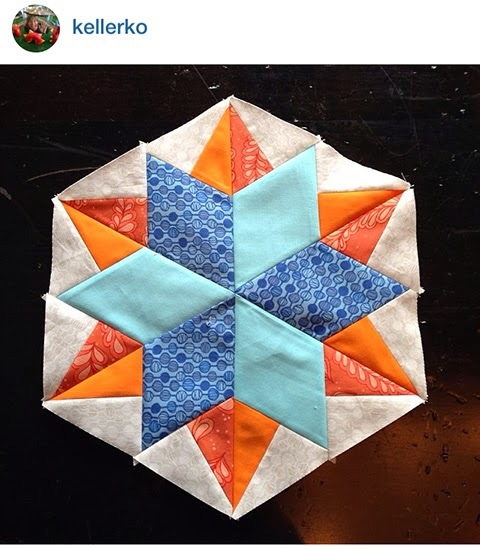 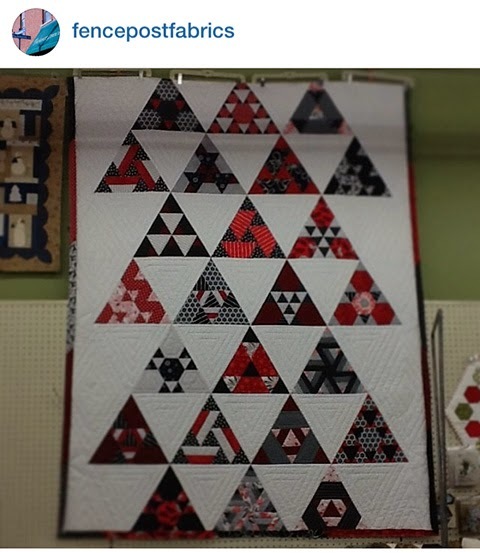 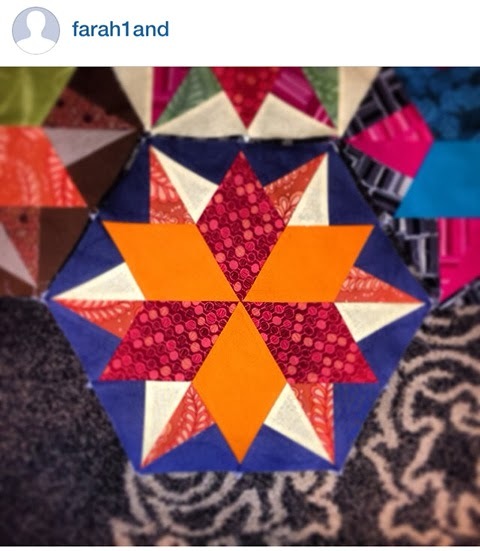 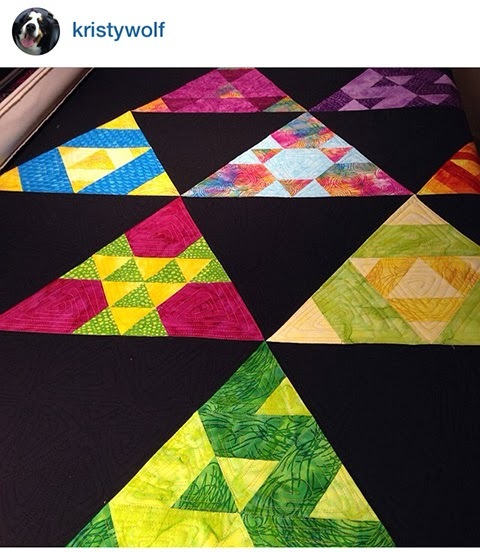 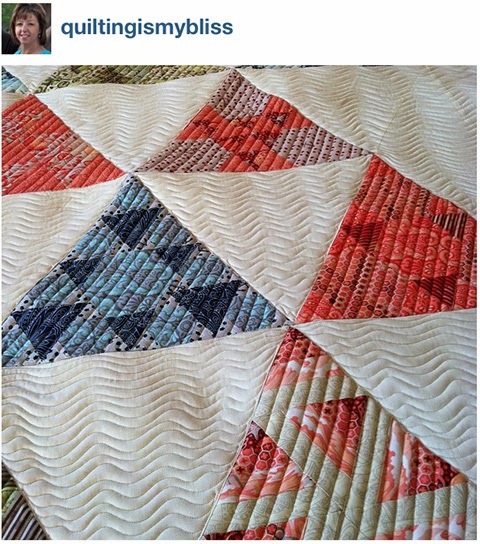 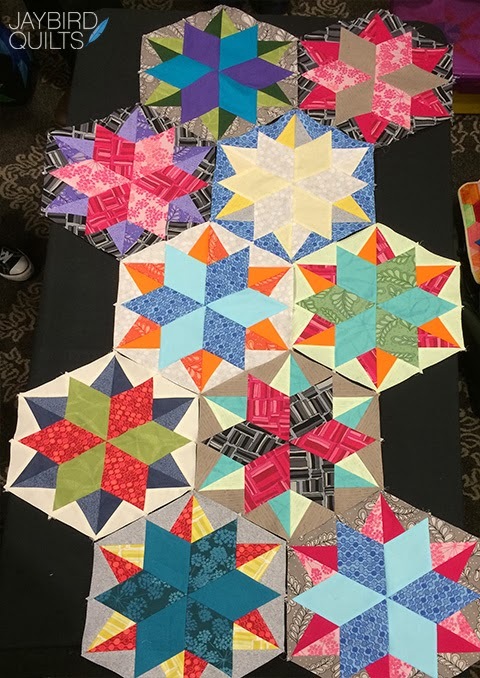 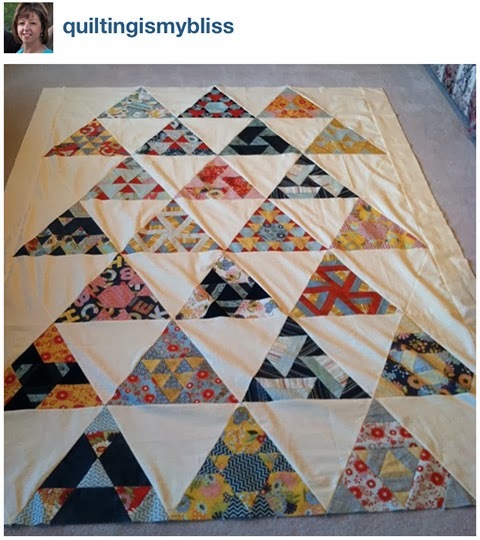 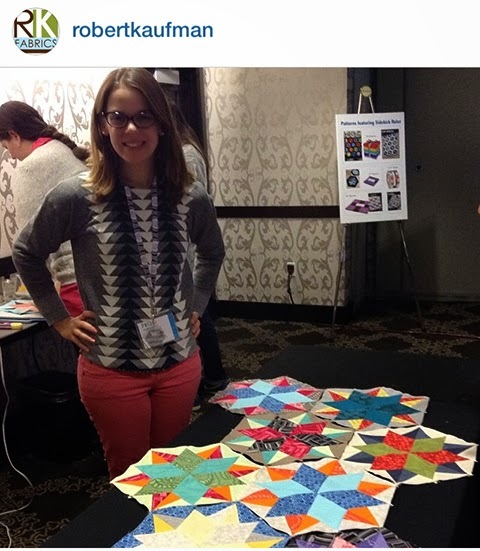 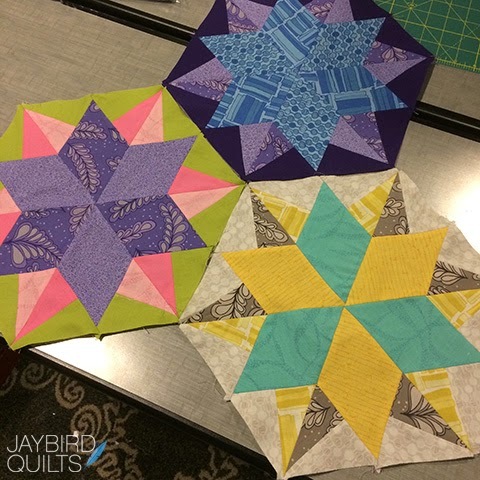 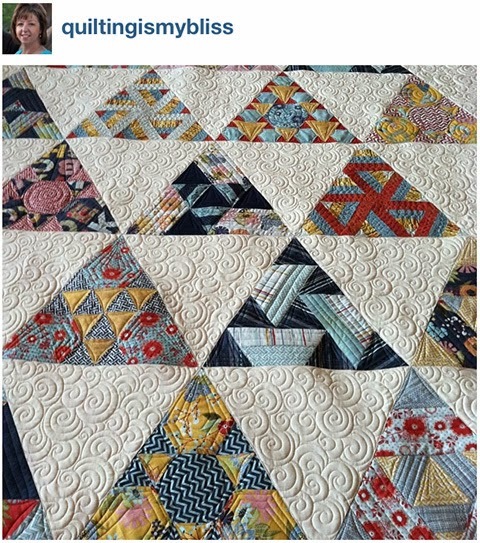 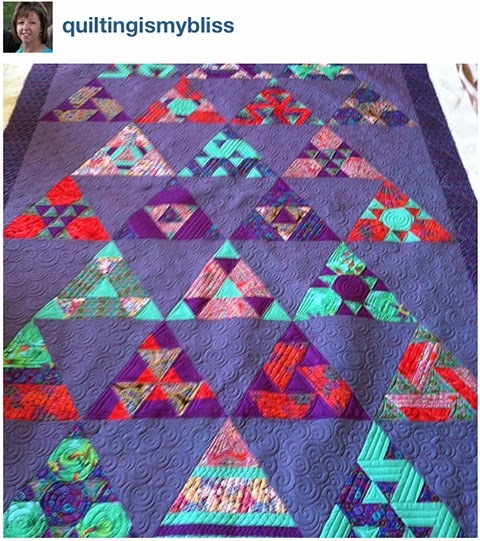 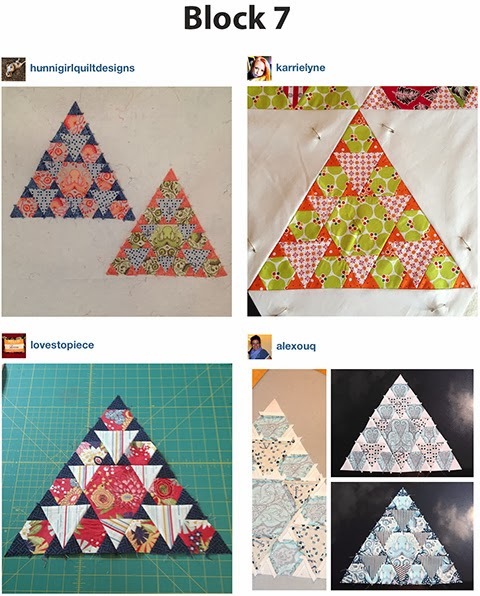 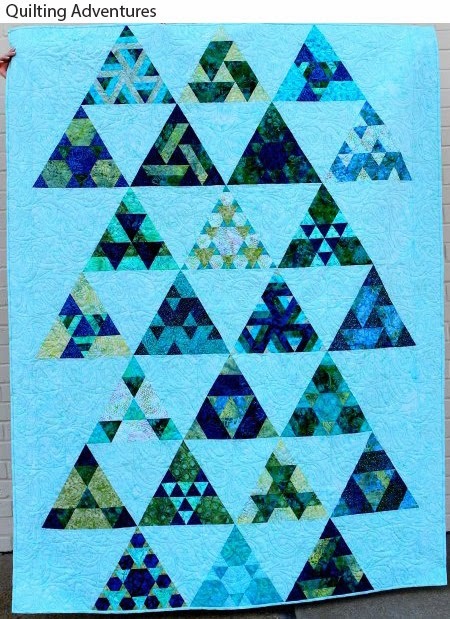 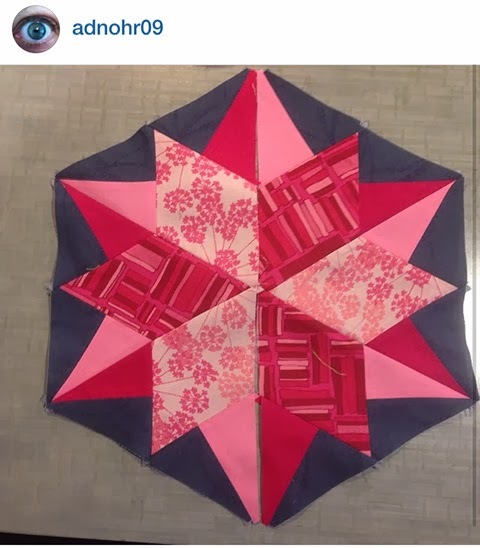 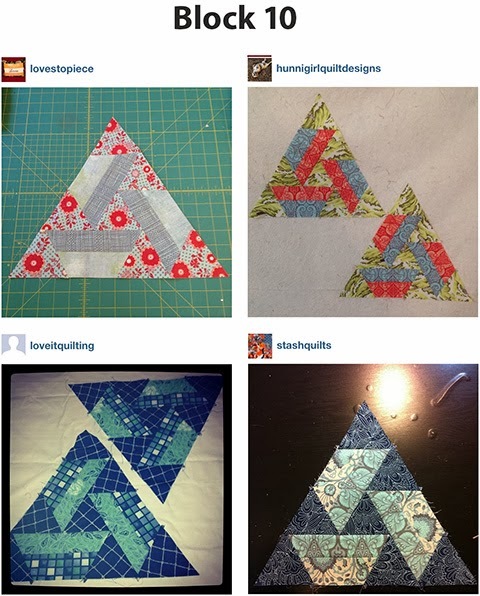 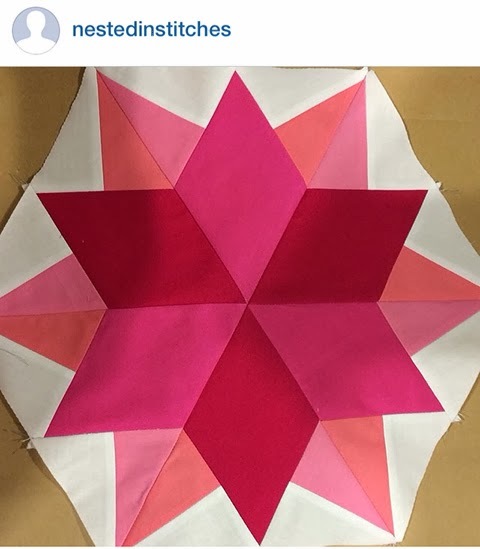 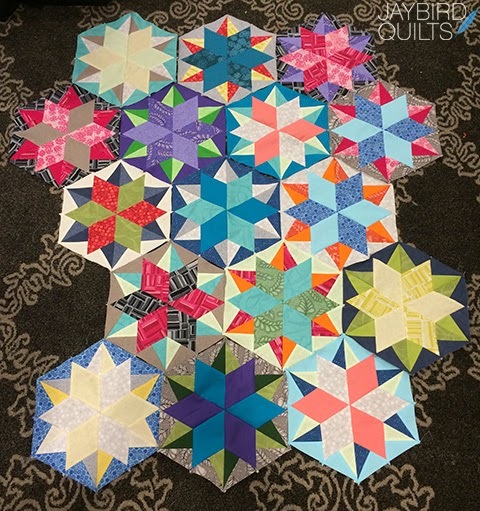 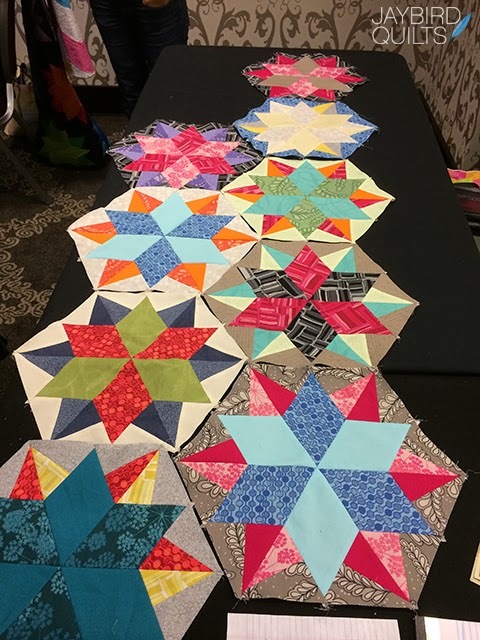 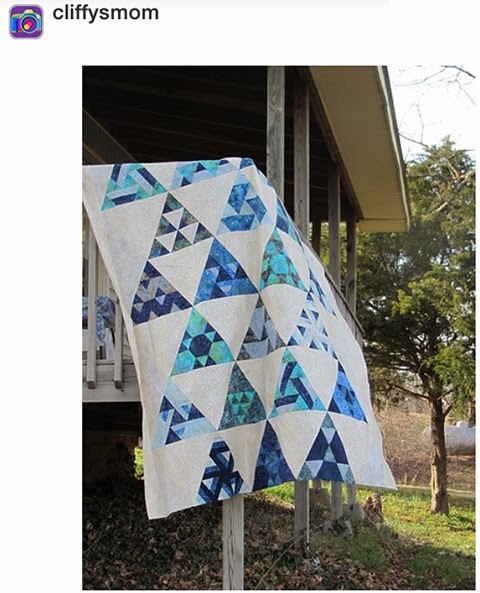 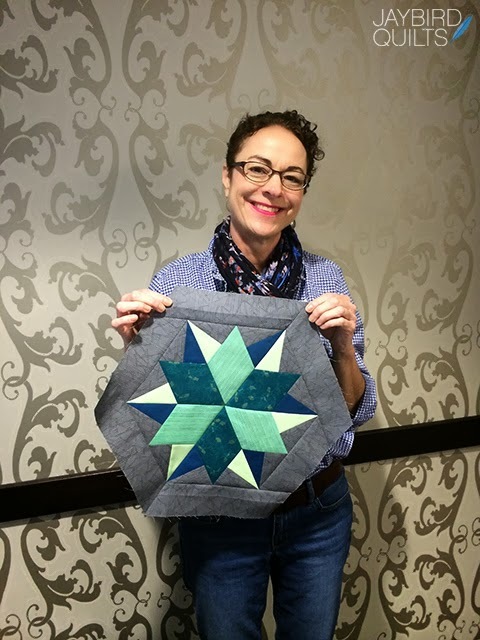 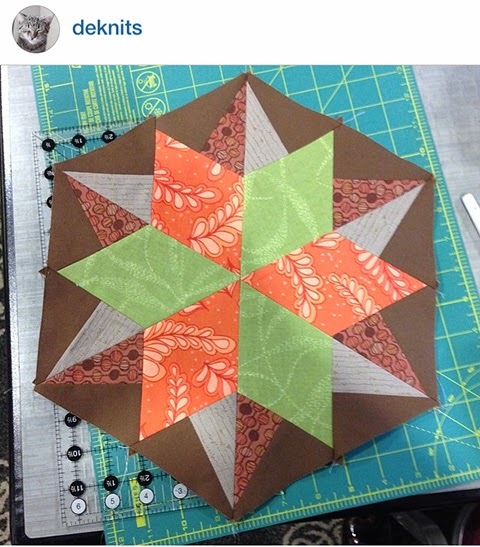 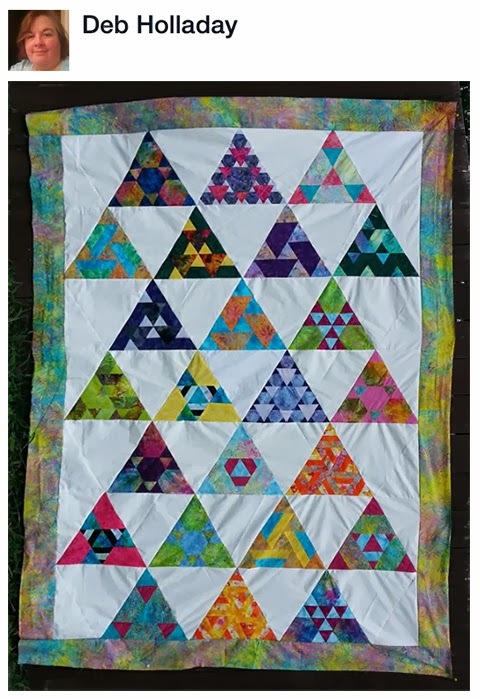 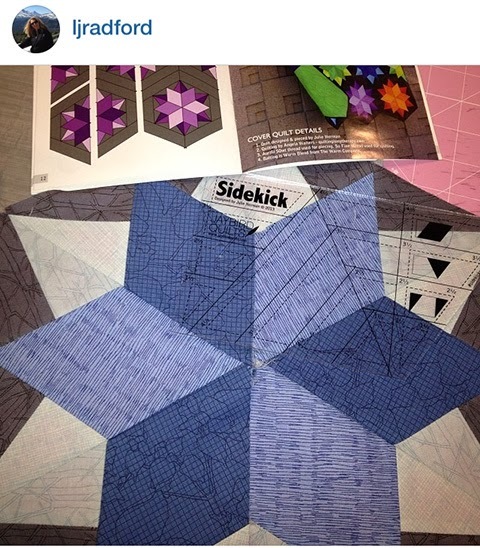 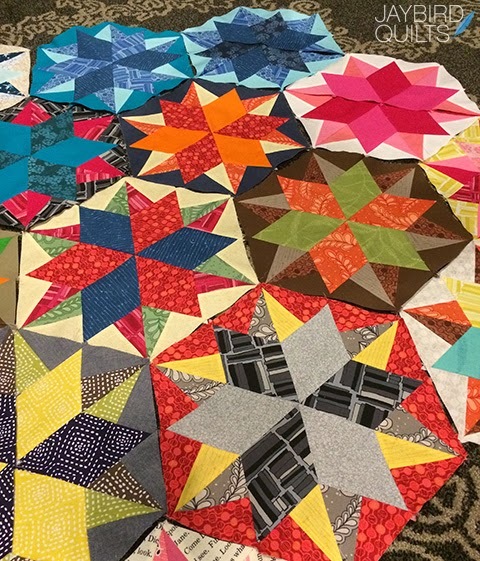 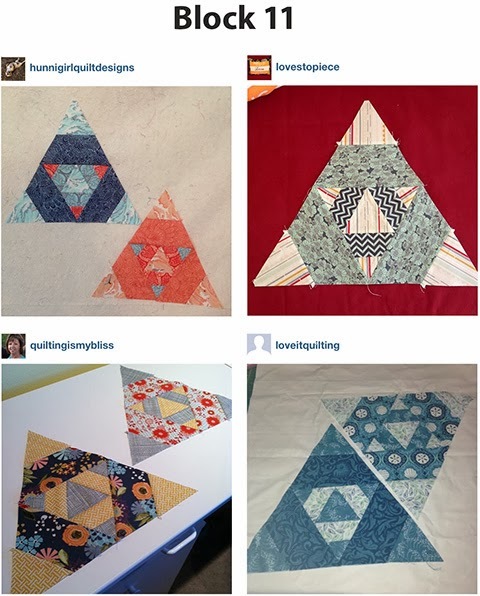 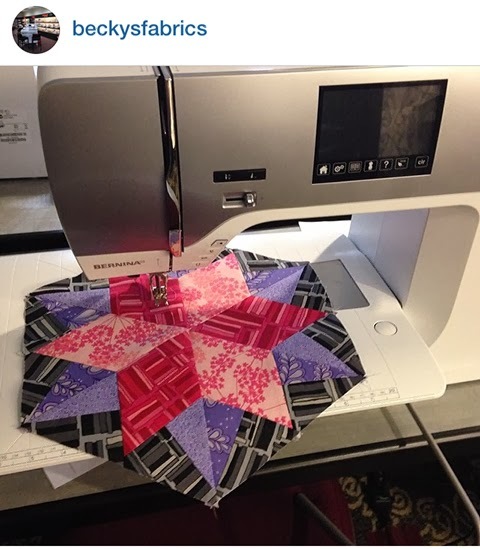 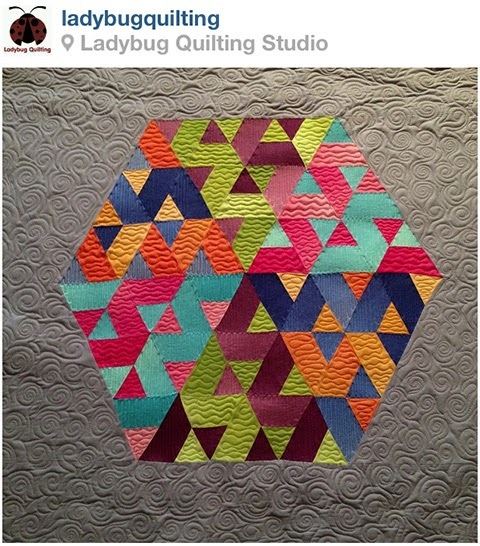 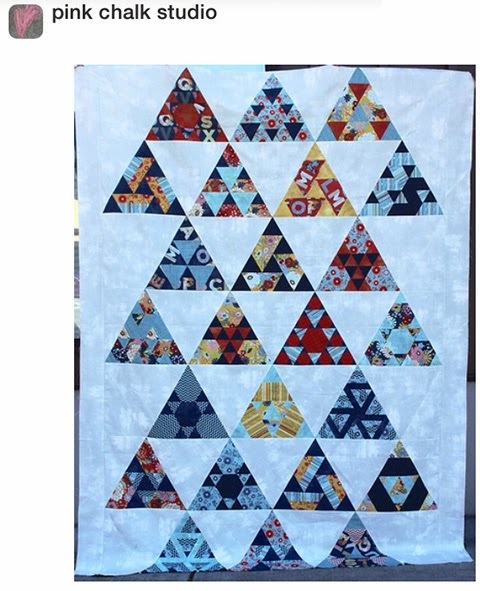 Kathy from Pink Chalk Fabrics made her first block for her Northwest Night Sky quilt. 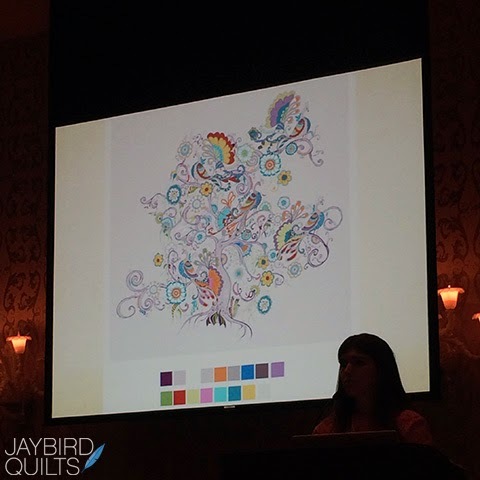 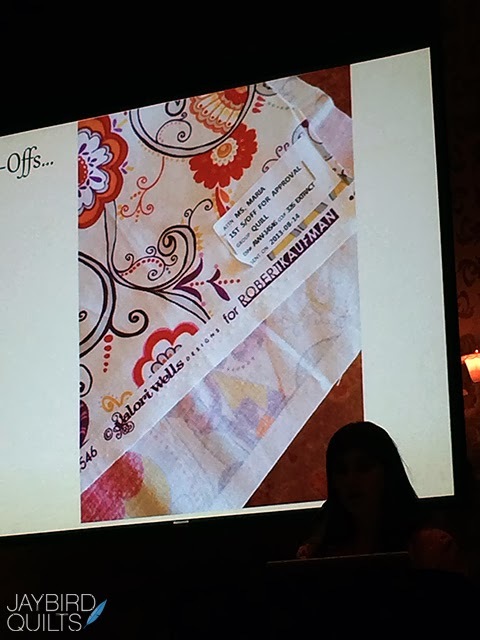 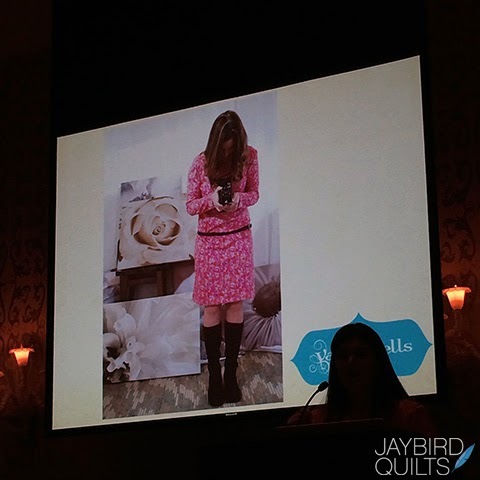 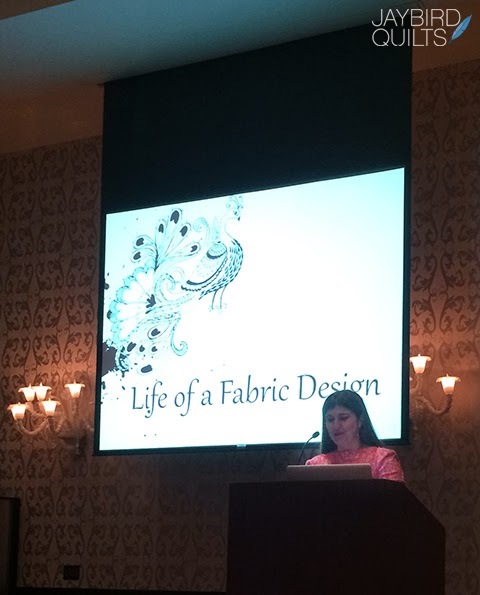 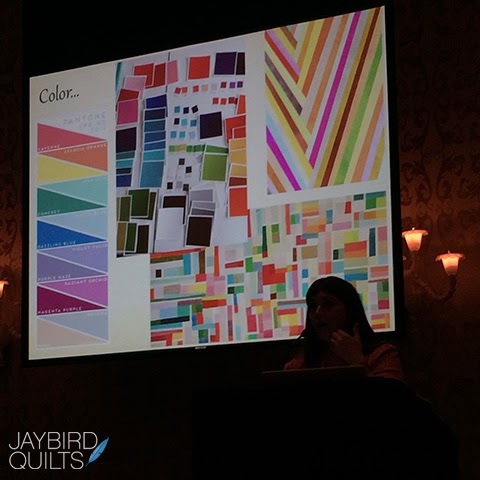 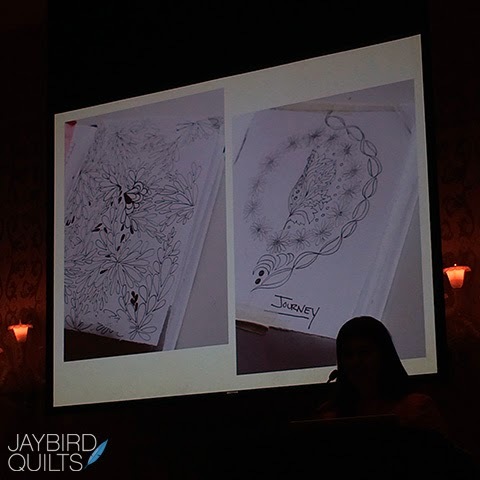 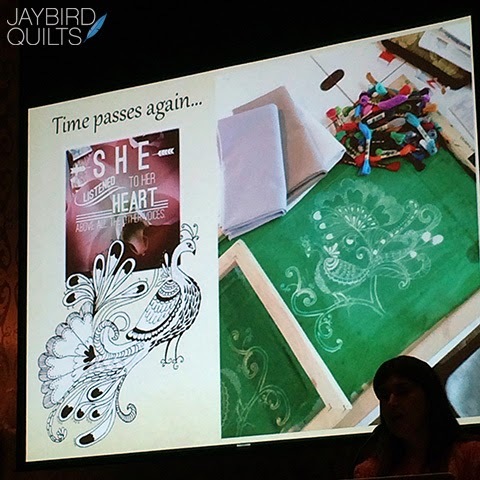 Valori Wells presented "Life of a Fabric Design." 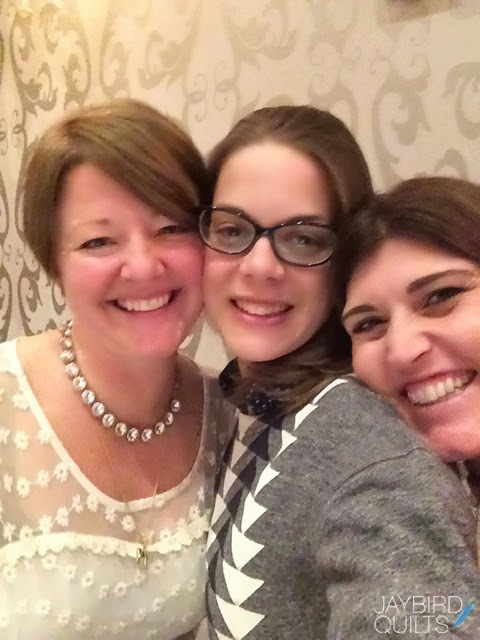 Violet Craft & Valori Wells LOVE these women. 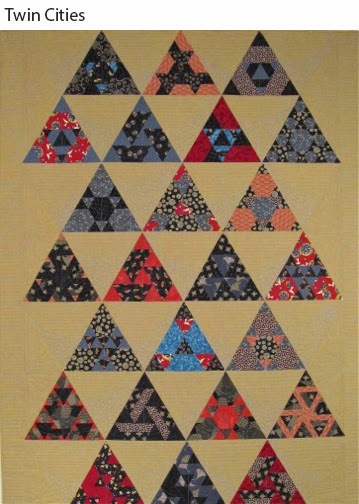 Bill Volckening's lunch lecture, "Masterpiece Quilts: Modernism in American Patchwork, 1810 to 1970." 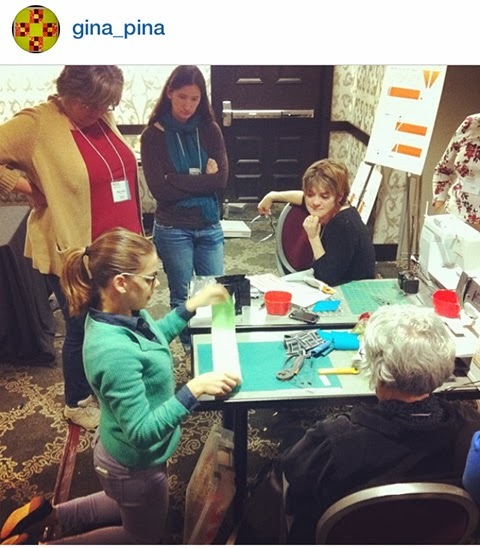 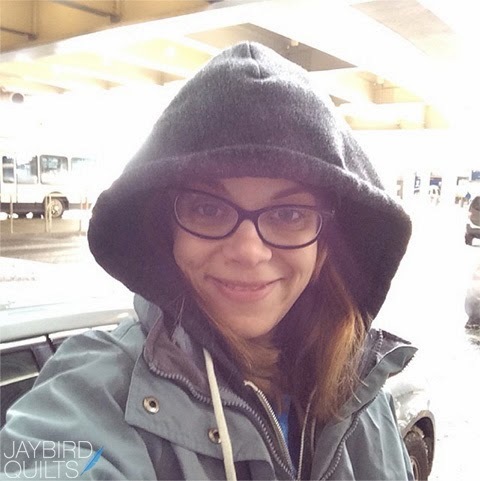 Thank you to my students, friends and the MQG for a great weekend in Portland, no matter the weather!